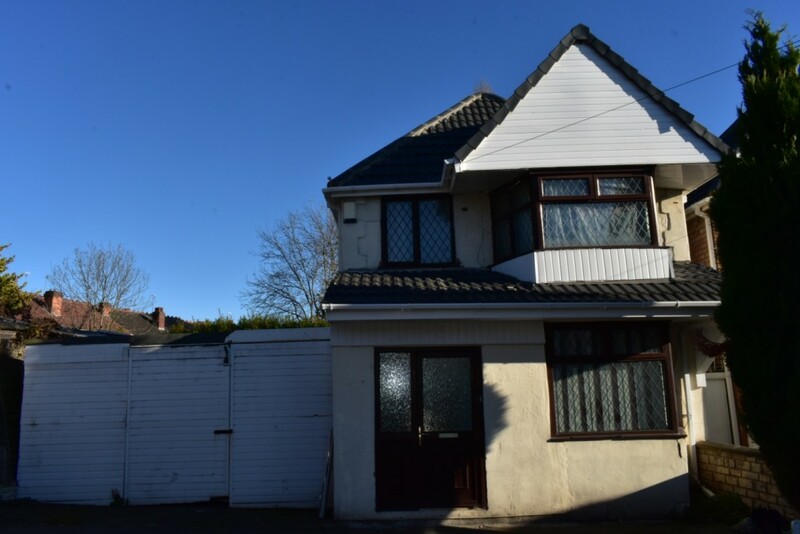 Supreme Estate Agents are pleased to present this three bedroom detached property located in a very popular part of Handsworth. This property comprises of a hallway, three bedrooms, two reception rooms, fitted kitchen and a bathroom with a shower, upstairs W.C, front driveway and a large rear garden. The property is fully double glazed with gas and central heating as well as having laminate flooring in the reception rooms and hallway.